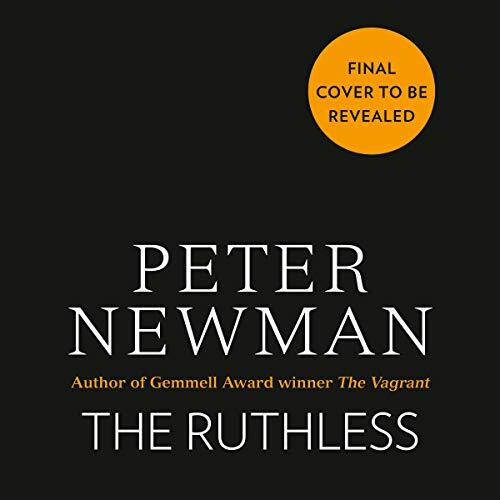 Voir les résultats écrits par "Peter Newman"
Are you ready to return to The Wild? 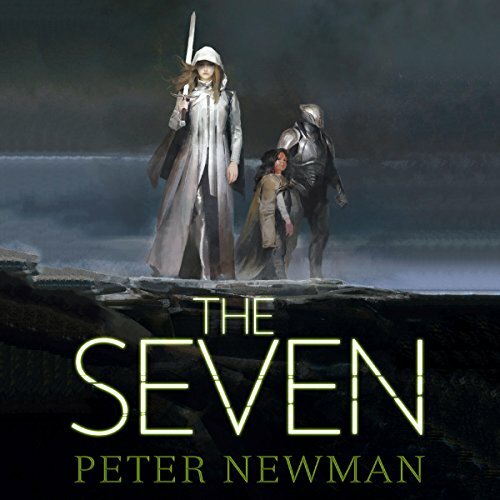 Return to a world of crystal armour, savage wilderness, and corrupt dynasties in book two of the new series from Gemmell award-winning author Peter Newman. 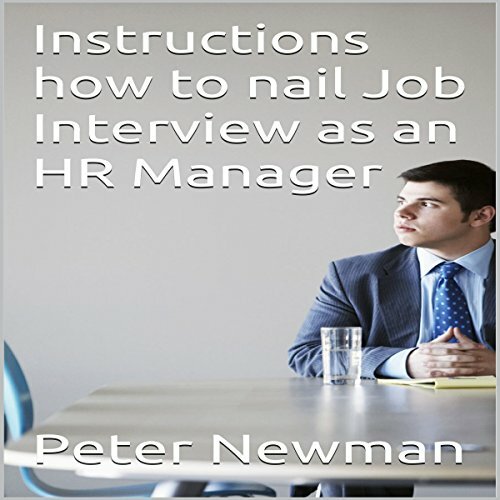 Instructions for how to nail a job interview as an auditor. 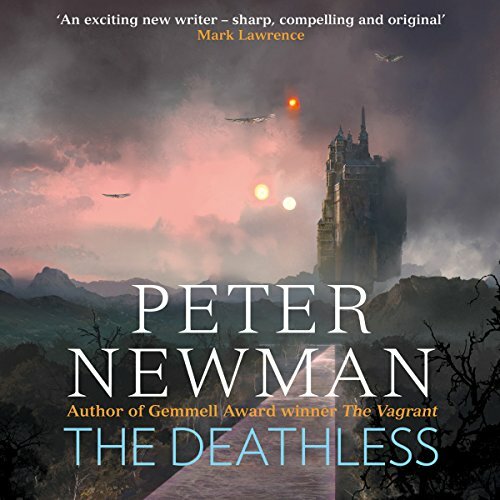 Years have passed since the Vagrant journeyed to the Shining City, Vesper in arm and Gamma's sword in hand. Since then the world has changed. Vesper, following the footsteps of her father, journeyed to the breach and closed the tear between worlds, protecting the last of humanity but also trapping the infernal horde and all those that fell to its corruptions - willing or otherwise. In this new age, it is Vesper who leads the charge towards unity and peace, with seemingly nothing standing between the world and a bright new future. 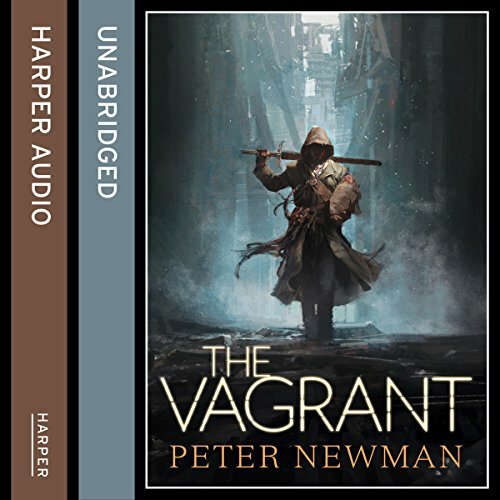 Following Peter Newman's brilliant debut, The Vagrant. 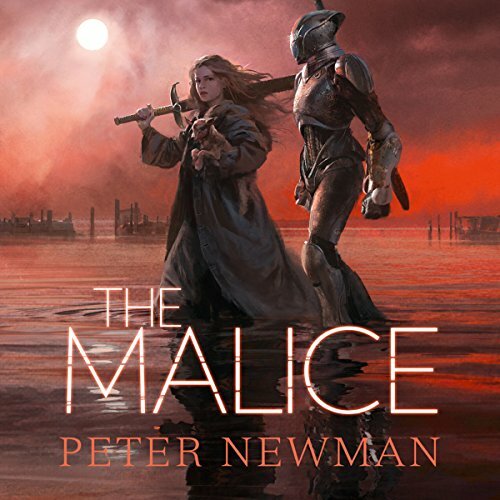 This is the much-anticipated sequel, The Malice. In the south, the Breach stirs. Gamma's sword, the Malice, wakes, calling to be taken to battle once more. But the Vagrant has found a home now, made a life, and so he turns his back, ignoring its call. The sword cries out, frustrated, until another answers. Her name is Vesper. This epoch event was predetermined by God from before the beginning of time to accomplish His eternal purpose. 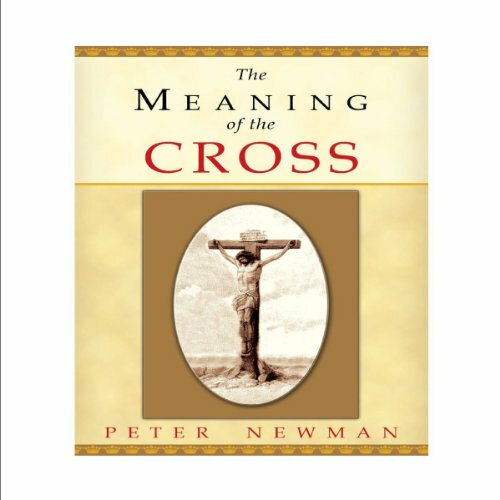 Although there is no truth of greater importance to God's people than the meaning of Christ's death on the cross, it is astonishing that there is no truth of which there is greater ignorance among professing Christians.